Each week Cheryl and Sandra, the Co-Founders, will discuss that week's topic. Through discussion, listeners will have the opportunity to develop a deeper understanding of life from a YOUnique perspective. Listeners will also learn about various divinity tools and psychic processes available through intuitive readings and our phone line service. In addition, listeners are invited to call in and receive a FREE reading from the co-hosts - live on the air. 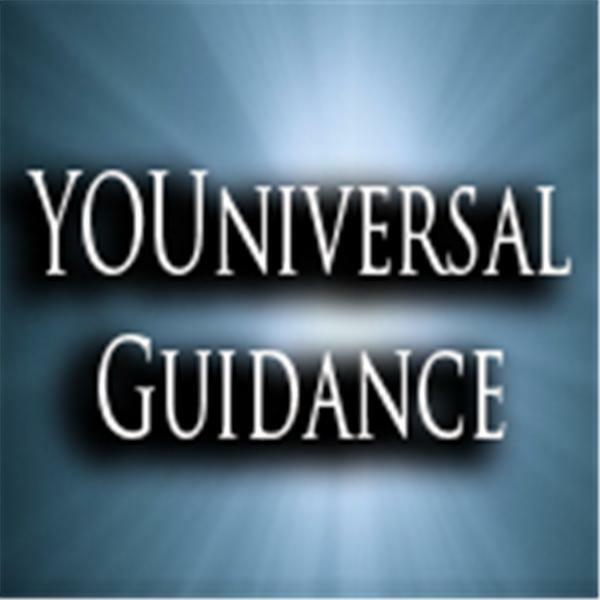 For more in-depth assistance, please visit www.psychicYOUniverse.com to contact us TODAY!